About six years ago, Kishore Biyani of the Future Group and I were discussing a presentation I had delivered at CII’s National Retail Summit, during which I had mentioned “Purushartha”. This millennia-old living philosophy takes a balanced view of life. Aspects related to consumption are two of its major components including Artha (wealth, commerce) and Kama (sensory pleasure). Dharma (righteousness in society and individual life) and Moksha (liberation) are the other two. My point was that most “traditionalists” and certainly policy-makers in the country have tended to view the retail sector negatively or dismissively. Of course, at that time most businesses themselves hardly demonstrated any sense of balance, let alone any connection with the reality of India, whether in terms of the consumer’s needs, or in terms of the operating environment in the country. By and large the theme was: push explosive growth, margins be damned; promote “westernised” consumption aspirations, regardless of capability to fulfil those aspirations. Conversely, the four years after the global financial crisis in 2008 have been possibly the worst that the retail sector has faced in recent decades, whether in terms of total losses or the quantum of lost growth opportunity, and business sentiment has swung to the other extreme. On its part the government has not done much to encourage the sector. 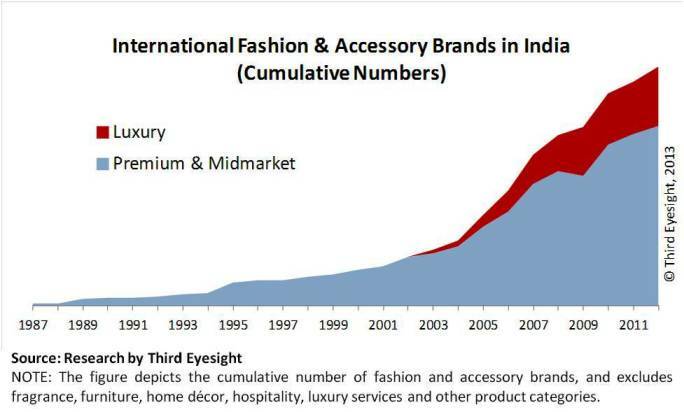 After several policy flip-flops, approving investment proposals of some high-profile global brands is a positive signal to the outside world, but none of them so far have unlocked or grown the value of Indian retail businesses in any significant way. 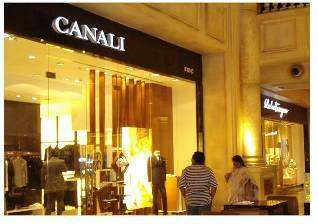 There is no doubt that foreign brands and retailers can and should be an integral part of India’s developing retail landscape, but they cannot be the prime drivers of the retail business in India or the saviours of its supply chain. That vision and energy needs to come from within, and the resultant growth will benefit all – Indian and international companies, consumers and the government. From the ancient treatise Arthashastra, Professor Thomas Trautman quotes the concept of concept of “shad-bhaag” (the state having one-sixth share) as “entrepreneurial” because it has a sense of mutual interest, promoting production and the growth of everyone’s share. This spirit of co-ownership and entrepreneurial participation is largely missing in today’s governance. Direct and indirect taxation remains a complex net for all but the savviest evaders, not to mention all the other regulation and approvals that each business – large or small – needs to comply with. Somehow the mandarins don’t seem to see that the retail business is a platform for the multi-fold growth of new enterprise, that it is a vehicle for urban renewal, and that it can help enormously in channelling the economy into visible taxable revenues. It also seems to escape them that the biggest drivers for this growth and change will typically be small entrepreneurial businesses, who themselves can only thrive in a simpler and non-adversarial regulatory environment. The wishlist is not large, but needs some bold steps: enact policies that free up unproductive real estate to reduce costs, reduce regulatory hurdles, remove tax traps, reduce import duties. For instance, one estimate for illegal imports in watches is 75 per cent, where the beneficiaries are the smugglers and those who oil the wheels for them, not the consumer, not the brands or retailers, not the revenue department. It is an important budget year politically due to impending elections but also economically due to the dismal GDP growth. The animal spirits that the Prime Minister has referred to in the recent past are more in the nature of a “bheegi billi” right now rather than a roaring tiger. 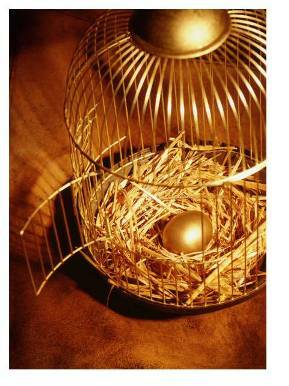 The caged golden bird will not lay any golden eggs. Will the Finance Minister choose to crack the whip this year, or cut the chains? We watch with bated breath.